You can’t read or watch the news without repeated reminders of environmental threats to our planet. Climate change and the warming of the planet are being expedited by greenhouse gasses and other pollutants. As an individual, it can be overwhelming to consider what can be done to help the planet. Traditional lawn care products contain a wide variety of chemical compounds that are harmful to the environment, both in their usage and production. 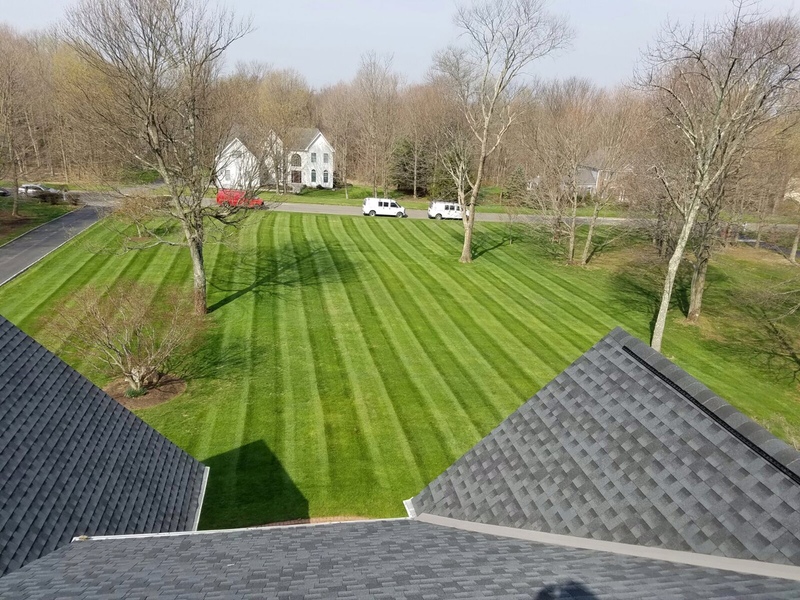 Organic lawn care products are produced with natural materials, giving you the lush yard you desire and reducing usage of planet-harming chemicals. When using organic care methods on your lawn, the underlying soil structure is vastly improved. Over time, this will encourage deeper root systems. Our warming planet is becoming host to extended drought periods. When your lawn is rooted more deeply, water needs decrease. This lowered water usage is critical in times of water shortage when over-tapping this essential natural resource is not desirable. Organic care methods may eliminate the need for chemical pesticides by encouraging nature’s defenses to take over. Beneficial microbes and living organisms are killed along with the insects when using traditional pesticides. Through organic lawn care, you are encouraging natural ecosystems to thrive, leaving you with fewer unwanted pests and a thriving, lush lawn. When saving the planet, you can’t forget about its inhabitants. Synthetic chemicals are bad for you, your family, pets and wildlife. You reduce soil and groundwater toxicity when making the switch to organic products for your lawn. This has a direct impact on the level of chemicals your family is exposed to and may improve overall health. It might sound a little extreme to say that you are saving the planet by making the switch to organic lawn care. 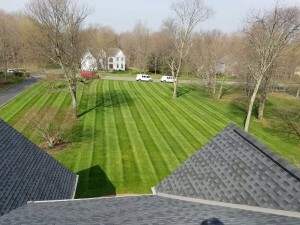 However, you are absolutely choosing the health of the earth and your family when eliminating chemical laden products from your lawn care routine.